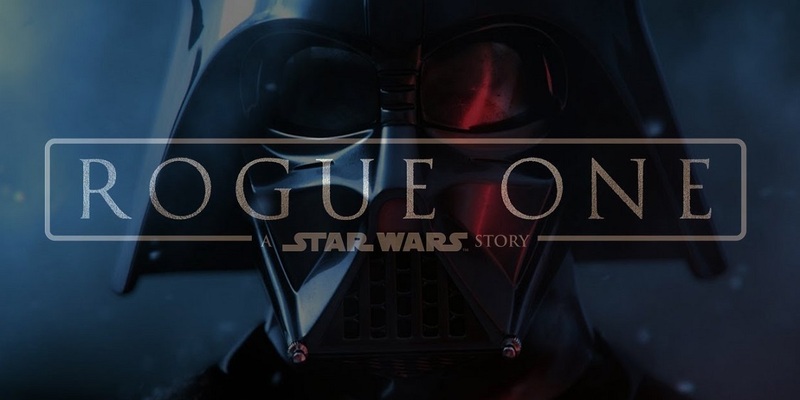 Watch the Leaked ‘Star Wars: Rogue One’ Footage Featuring Darth Vader. The most coveted Star Wars footage in the galaxy is the secret Rogue One trailer where fans were treated to their first in-movie glimpse of Darth Vader, the iconic Sith lord who will play a small but “looming” role in the upcoming spinoff. Or at least, fans saw his silhouette reflected on a gleaming black floor, a tantalizing image paired with the instantly recognizable sound of his rasping mechanical breath. The seconds-long tease came at the end of a new trailer for the film, which will reveal how Rebel spies infiltrated the Empire and stole the blueprints for the original Death Star vital to its destruction in A New Hope. UPDATED: Follow THIS LINK HERE for video.